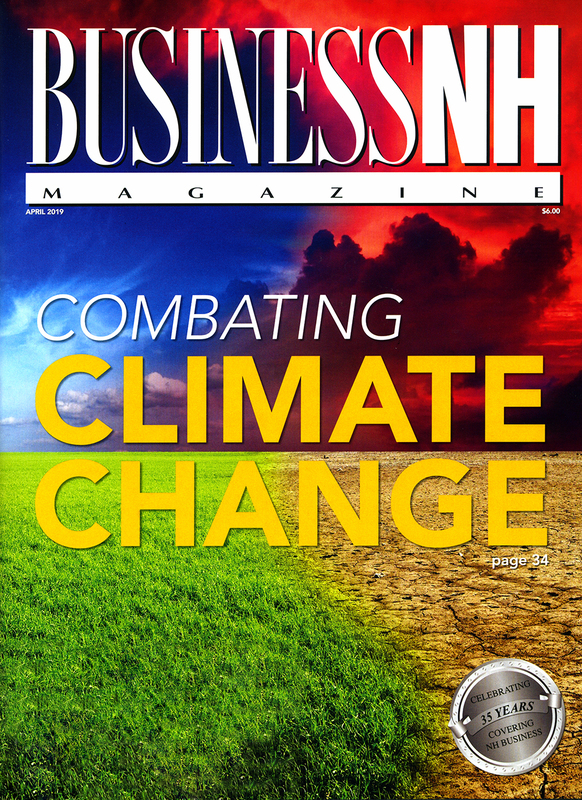 Business NH Magazine was started in 1983 as New Hampshire's first statewide monthly business publication. Today&comma; the magazine is known for its in-depth business coverage&comma; special reports and directories&comma; and competitions that celebrate the strength of the state's business community. It continues to be NH's only monthly business publication with a readership of 50&comma;000 key decision-makers and business leaders. EventsNH produces the Made in NH Expo&comma; Industry Forecast&comma; Breakfast With the Best&comma; the Business of the Year luncheon&comma; the Private 100 Reception and various other events throughout the year. Please call us with any questions at 603.626.6354.